Welcome to Livonia Michigan Coventry Gardens! 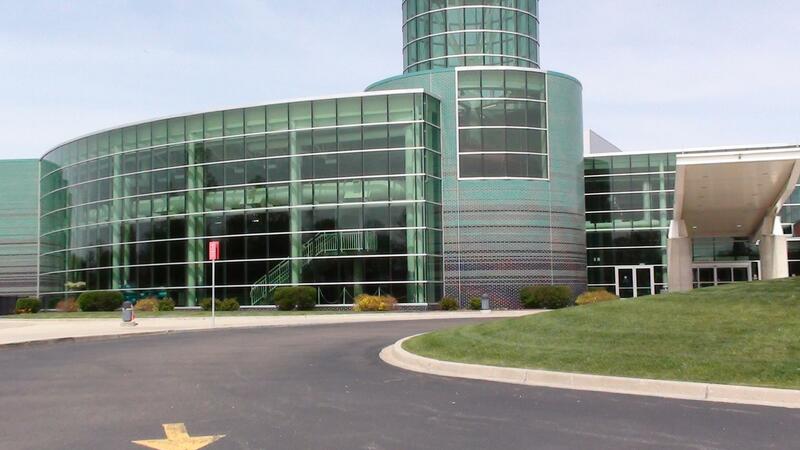 The pupose of this page is to give you a general idea of what Coventry Gardens and Livonia Michigan has to offer. 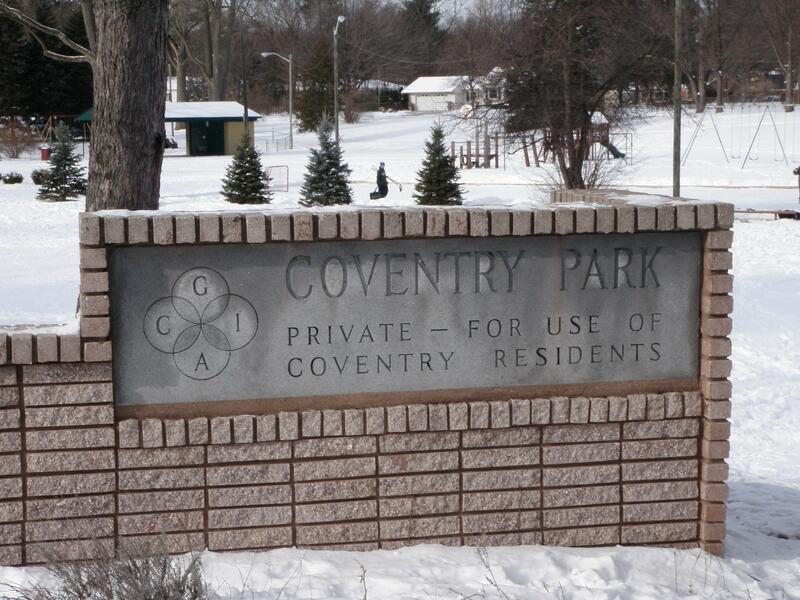 Coventry Gardens is located at 5 Mile and Farmington Rd in the northern portion of Livonia Michigan. 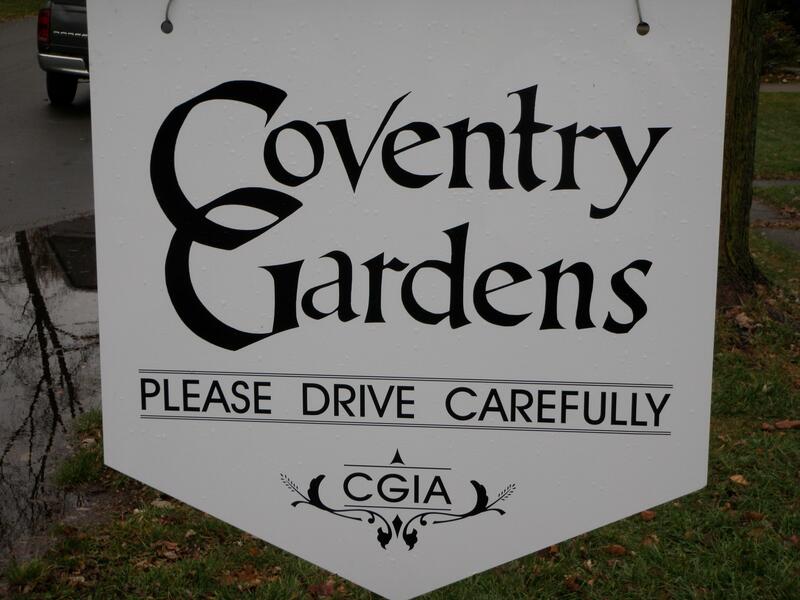 Coventry Gardens has a country feel with some bigger yards, open spaces, different style homes and windy streets yet has all the conveniences of living in a city. 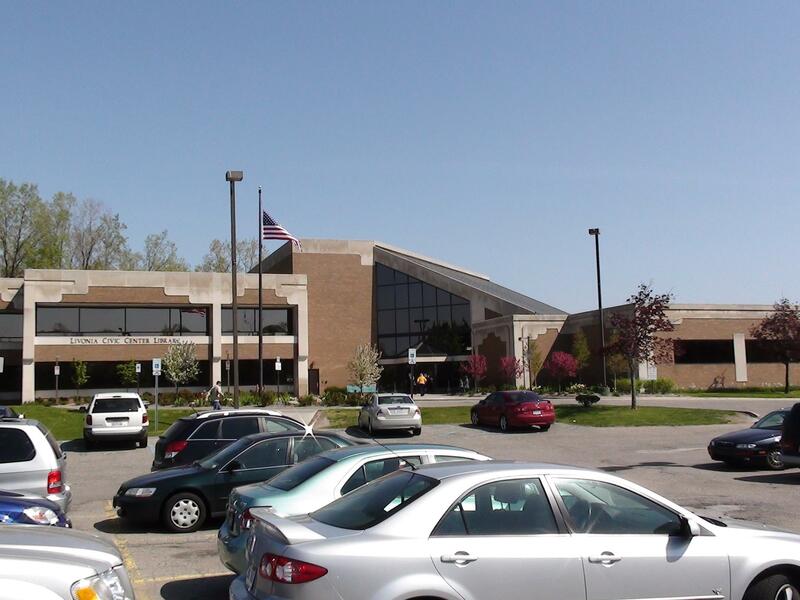 The school district for the area is Livonia Public Schools with Livonia Stevenson as the high school. If you or anyone you know is looking to buy or sell real estate in Livonia Michigan please feel free to contact me anytime at BobandTeena@Yahoo.com. We would love to assist you with all of your future real estate needs. Enjoy browsing around Coventry Gardens with the interactive map below. To use it just left click on the mouse and hold it while you move mouse around. This will give you the impression you are standing there in person. You can also look down the street and click and you will move all around Coventry Gardens sub. From the two pictures you can see Coventry Park. 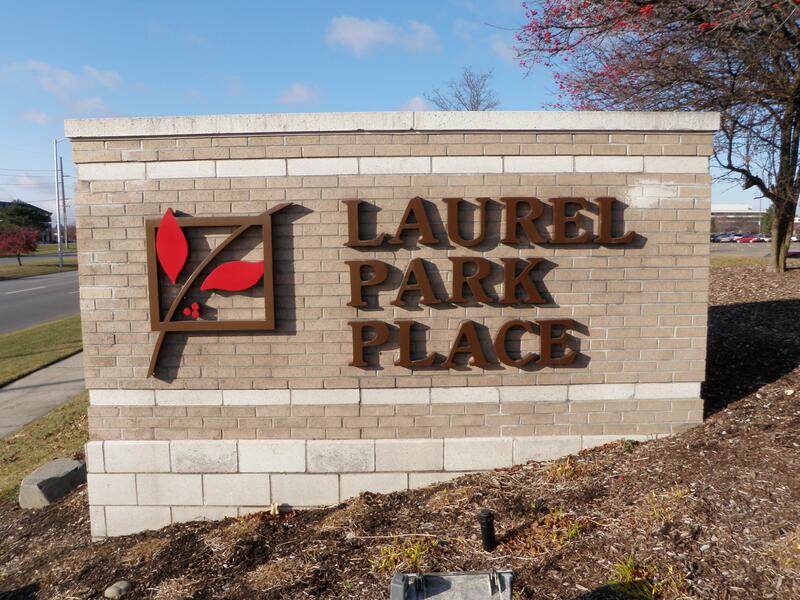 This park is just loaded with things to do for everyone. I have seen many neighborhood functions held here, there is even a bon fire at halloween for everyone. As you can see by the pictures there is a pavilion, playground equipment and nice open space. 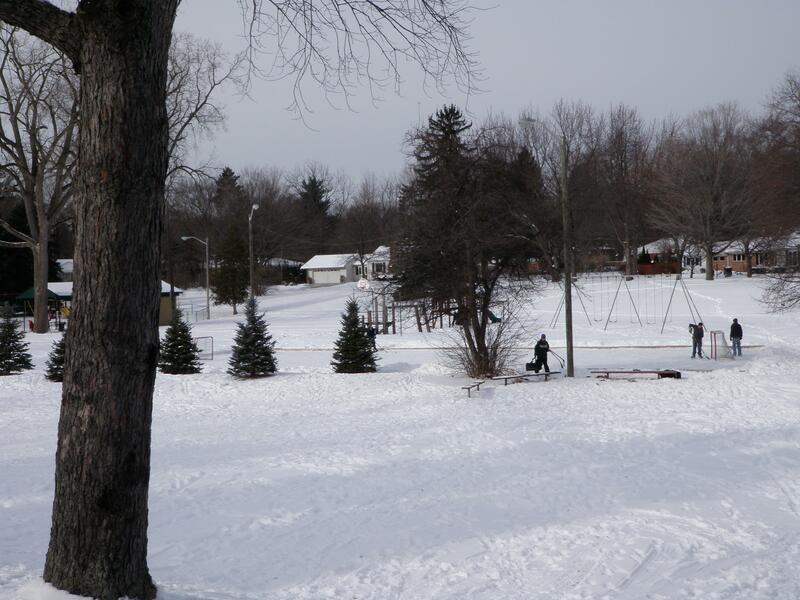 Oh yea that is right---look at the picture on your right and there is a ice rink for the local residents with some of the local kids playing hockey when I took this picture.